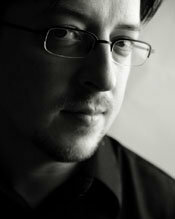 During this show I interview one of the leading scholars on Medieval astrology in the world today, Dr. Benjamin Dykes. Last month Dr. Dykes published a translation of a Medieval astrological treatise on horary and electional astrology by al-Kindi titled The Forty Chapters. Al-Kindi was an important source for a number of later horary astrologers such as William Lilly, and Dykes’ translation has showed that Lilly’s use of material from al-Kindi was even more extensive than previously thought. This show was recorded live on Thursday, May 5, 2011 through our now defunct page on BlogTalkRadio. This week Dr. Dykes has released another important translation, this time of a work by a 12th century author named Hermann of Carinthia. 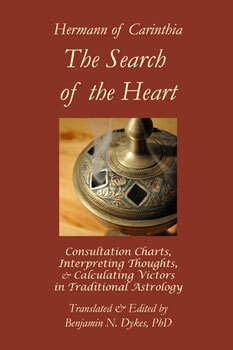 The treatise is titled The Search of the Heart, and it contains a wealth of new information the use of consultation charts and the divination of thoughts in early Medieval astrology. 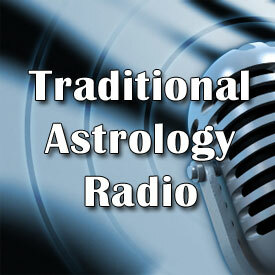 During the interview I ask Ben some questions about what new information he has found during the course of translating these texts, and what the implications are for our understanding of the history and practice of horary astrology.